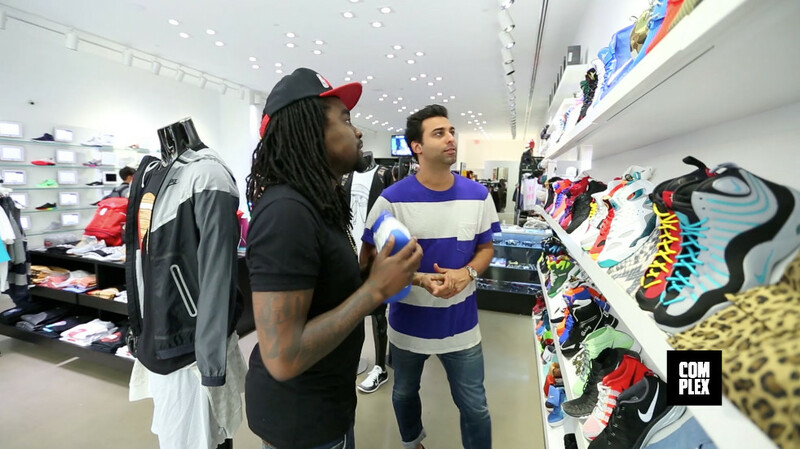 Complex went on a sneaker shopping spree with rapper Wale. There can't be a discussion of sneakerheads in hip-hop without bringing up Wale's name. Complex caught up with the MMG rapper in Miami to do some shopping at UNKNWN. See what happens here.